The potential for events to disrupt “normal business operations” at airports creates the need for robust business continuity management plans. These plans are used to identify potential risks facing an organization; determine how those risks will impact business operations; implement controls and measures designed to mitigate those risks; and monitor, test, and evaluate the strategic plan to keep it current. 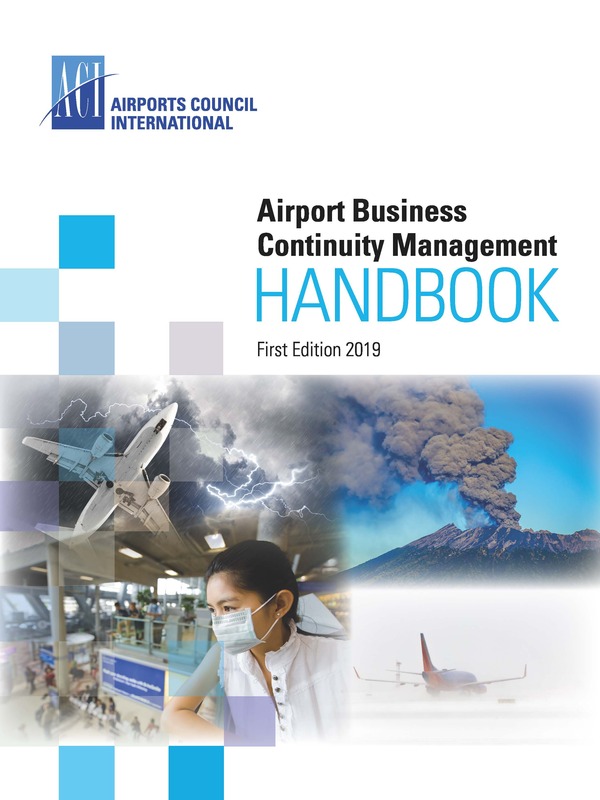 The Airport Business Continuity Management Handbook is intended to equip airport authorities (operators and/or owners) develop appropriate plans that take account of a wide range of possible events, to enable them prepare and cope with a disruption, and to return to normal operations as soon as possible, making full use of business continuity planning. This guidance document provides factual information and effective management tools to ensure that airports can maintain the flow of passengers and goods, enable the delivery of services to customers, sustain commercial revenue streams and protect their infrastructure.